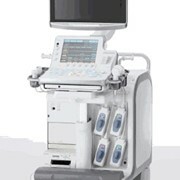 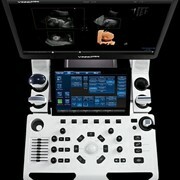 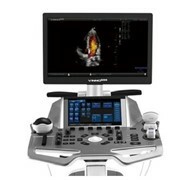 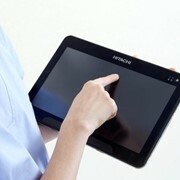 The Noblus is a compact laptop format ultrasound that is arguably one of Hitachi's most interesting surprise packages. 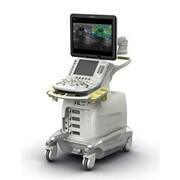 This small system boasts a high density imaging engine from a large 'high end' system which has been miniaturised to fit in the compact case. 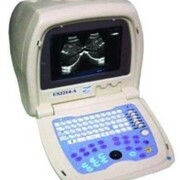 The image quality is simply astounding for a system of its size. 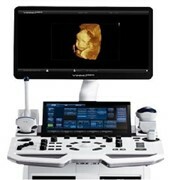 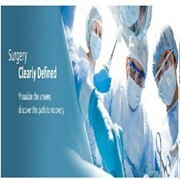 The Noblus can be configured for several specialist applications such urology and bi-plane trans-perineal imaging; laparoscopic and liver surgery; extremely high definition musculo-skeletal and general imaging. 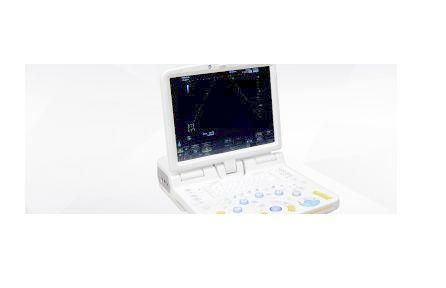 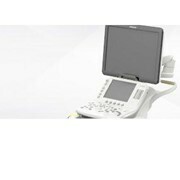 Fitted into an entirely alloy case, the Noblus is the most robust portable ultrasound in its class.